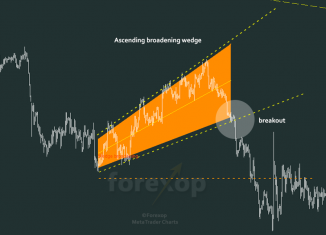 A broadening wedge is a range where the price is holding between two trend lines that are moving apart. 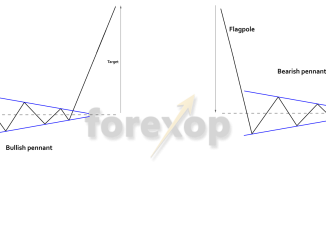 The pattern is also named a "megaphone" because of its shape. 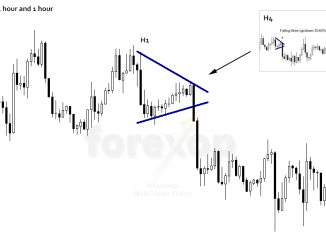 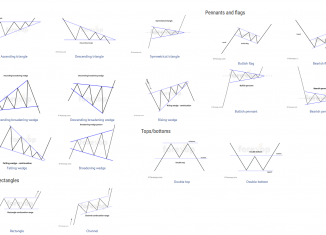 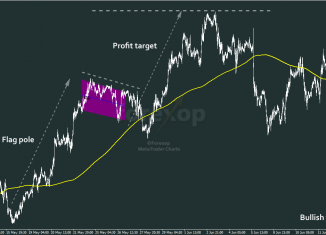 Rising wedge patterns are extremely common in forex charts and they can be useful at any timeframe. 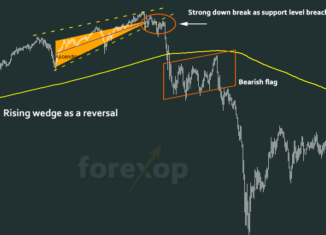 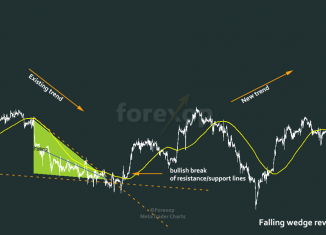 This post explains trade setups for bearish breakouts.